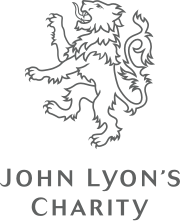 Meet the great people who help to generate awareness of parental mental illness and raise funds for the charity. 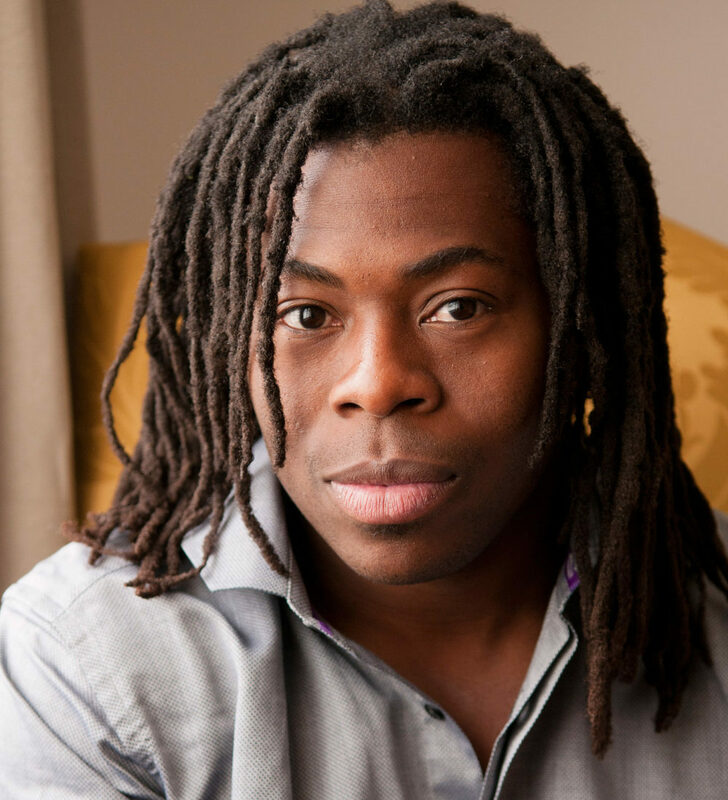 Ade Adepitan is a British television presenter and gold medalist wheelchair basketball player. “When I was a child my mum had a nervous breakdown; it was scary and confusing to see someone who was normally so strong, looking and feeling so vulnerable. It’s never easy to talk to your parents about these things, especially when you don’t even know what’s happening to them. Our Time helps to break down these barriers by teaching kids about mental illness, and its treatments. It also gives families the confidence and communication skills to talk openly in a safe space about mental health issues. 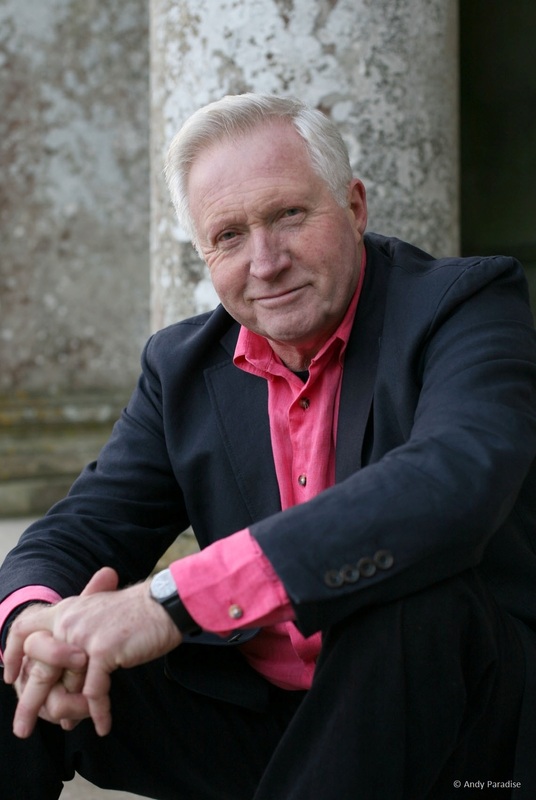 David Dimbleby is a presenter of current affairs programmes and documentaries, including BBC One’s Question Time, which he has chaired since 1994. He started broadcasting for the BBC over 57 years ago as a news reporter in Bristol after leaving Oxford University where he studied politics, philosophy and economics. 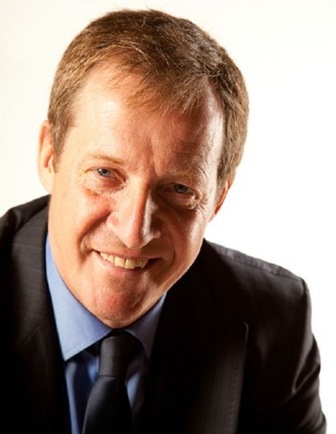 During his BBC career he has presented political programmes, such as Panorama, and chaired many debates, including the party leaders’ debates in the run up to general elections since 2010. He has made documentary series in South Africa and the USA, and films in India, the USA and Europe, as well as a number of historical and cultural series for BBC TV. He has been the BBC’s anchorman for all general elections since 1979, as well as for the budget and local, and European and American elections. In 1975, he presented the BBC’s coverage of the first referendum in Europe, a role he repeated in 2016 for the BBC’s coverage of the EU referendum. He has been the BBC’s commentator for many state occasions and a wide range of special broadcast events, and he continues to present coverage of the annual Remembrance Day Service at the Cenotaph. He is President of the Board of Trustees for Dimbleby Cancer Care, and Chair of the Board of Trustees for the Towner Art Gallery, Eastbourne.